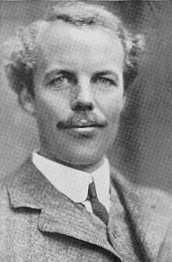 アーサー・セシル・ピグー (Arthur Cecil Pigou), 1877-1959. Robert Browning as a Religious Teacher, 1901. "The Value of Money", 1917, QJE.